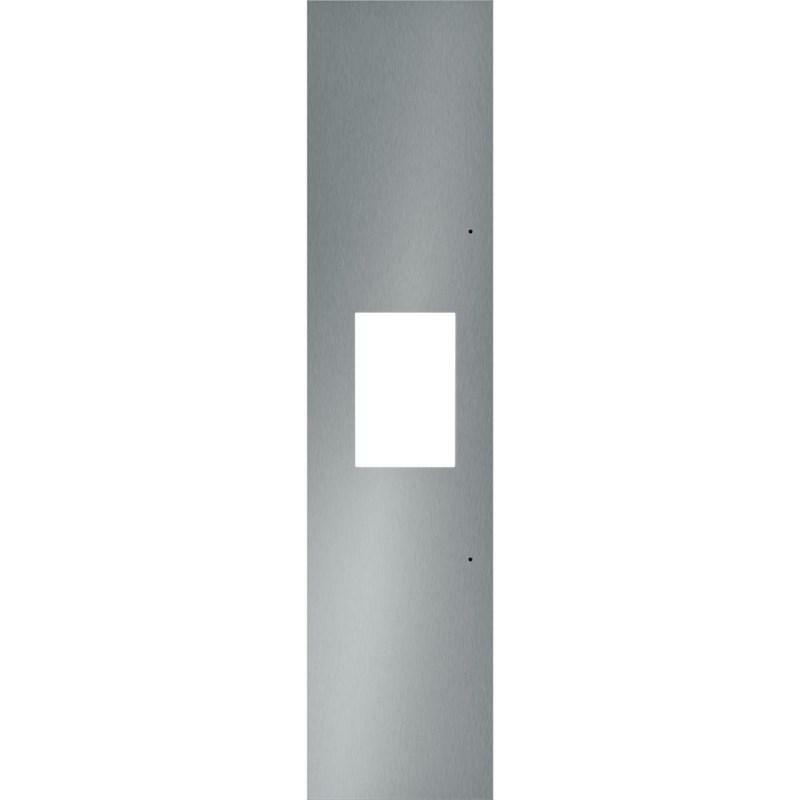 18" flat Stainless Steel door panel for T18IR800 Thermador All-Refrigerator column. 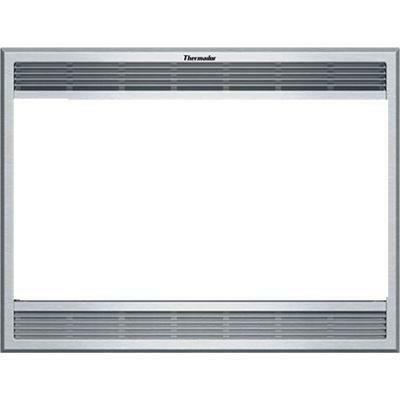 General Information 18" flat Stainless Steel door panel. 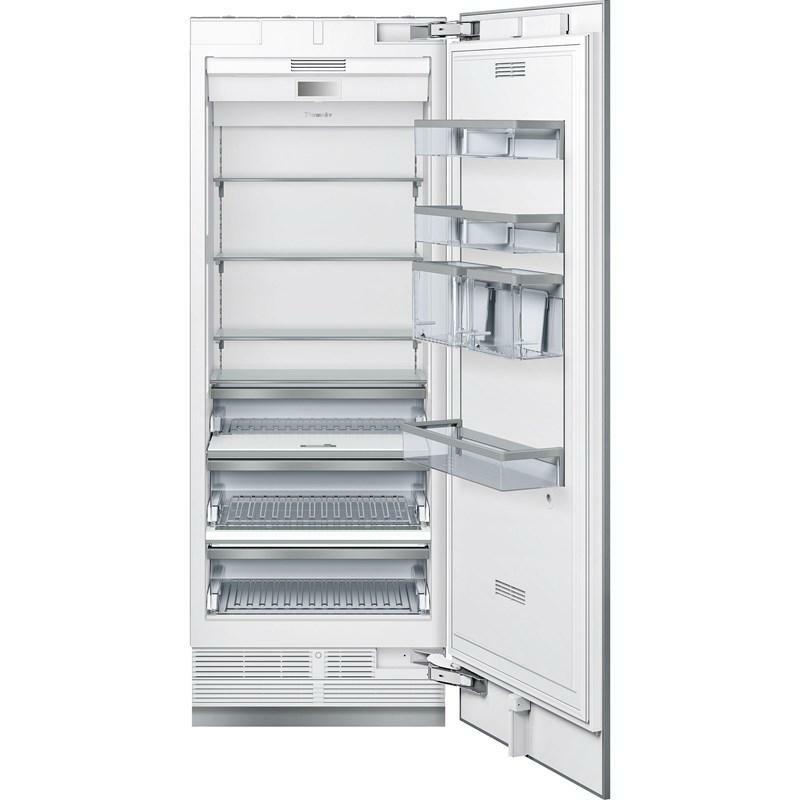 Compatibility For T18IR800 Thermador All-Refrigerator column. 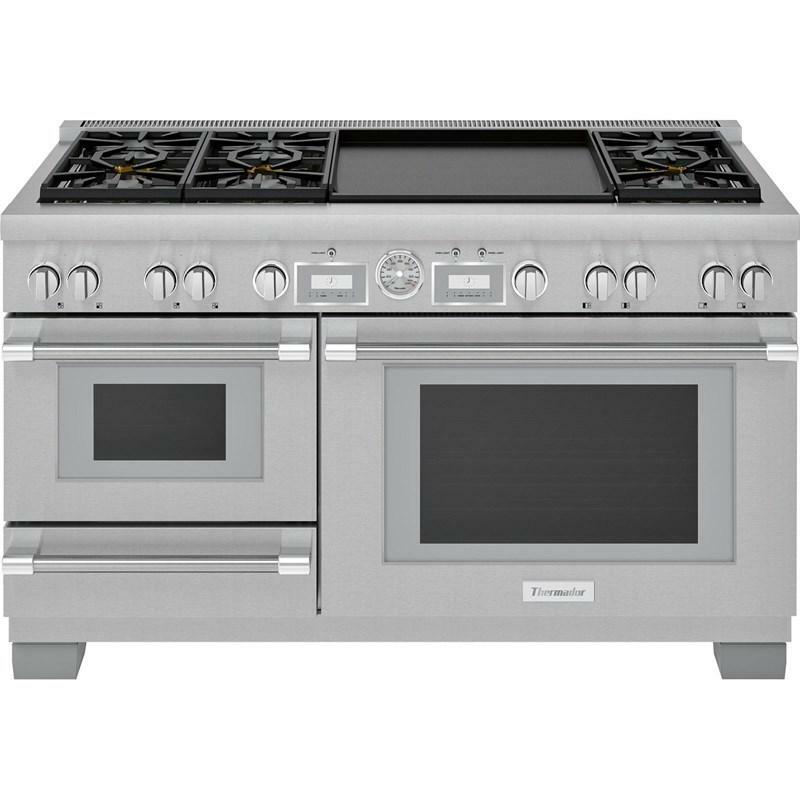 This 60-inch Thermador Pro Grand®, Professional Series dual-fuel range with Steam features 6 burners, double griddle, warming drawer and a 7.3 cu.ft. total oven capacity. 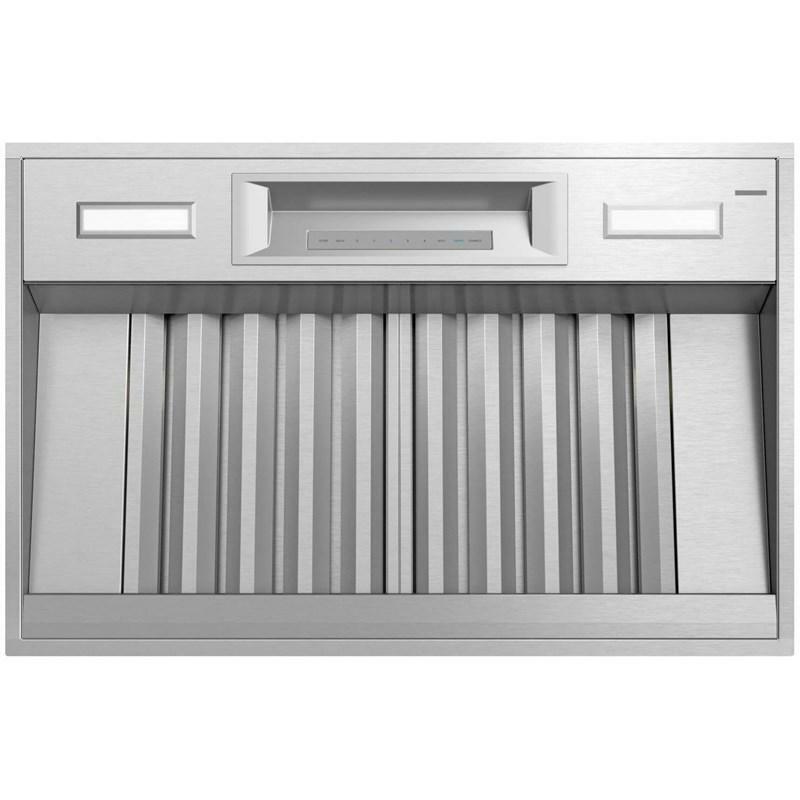 This Thermador 36-inch custom insert features Home Connect™, Powerfully Quiet® system, LED lighting and 4-stage speed settings. Blower sold separately. 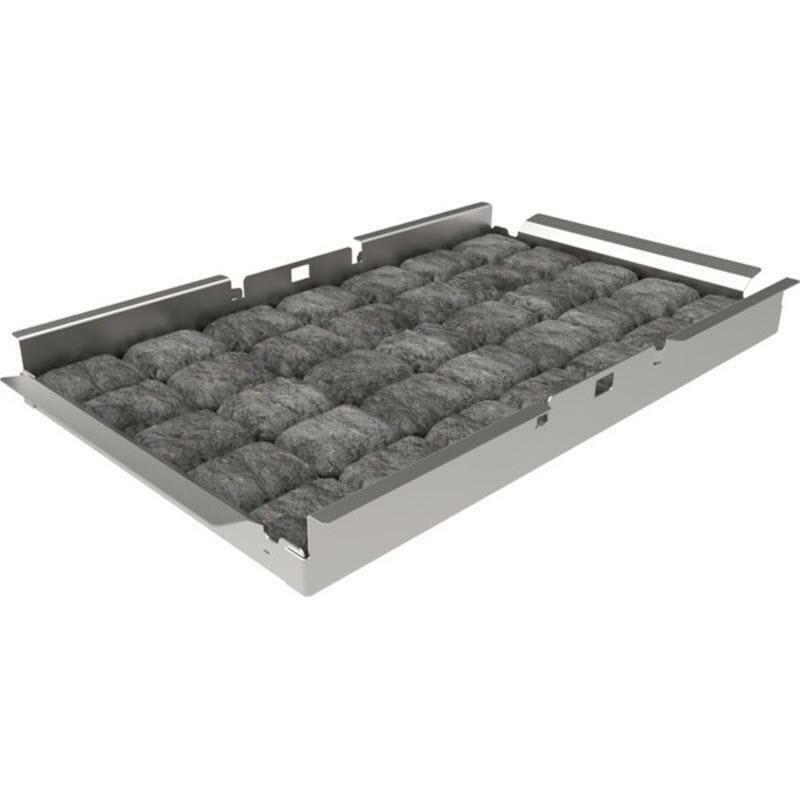 Ceramic Briquettes with basket accessory sits under the electric heating elements creating maximum heat distribution across the grates while minimizing flareups. 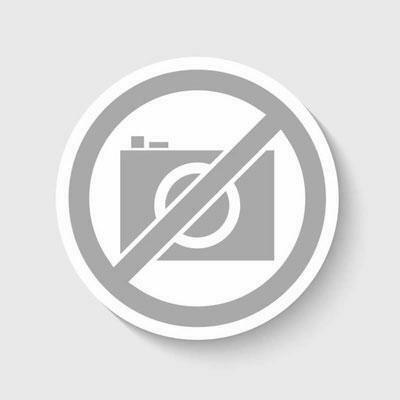 Features: Ceramic Briquettes with basket accessory sits under the electric heating elements creating maximum heat distribution across the grates while minimizing flareups. 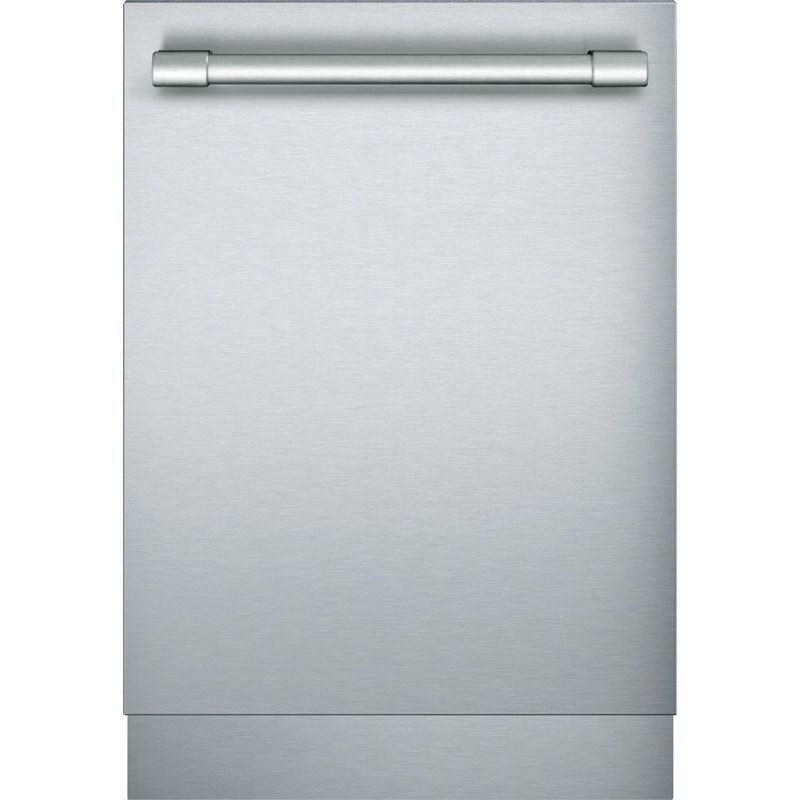 18" flat Stainless Steel door panel for T18ID800 Thermador All-Freezer column. 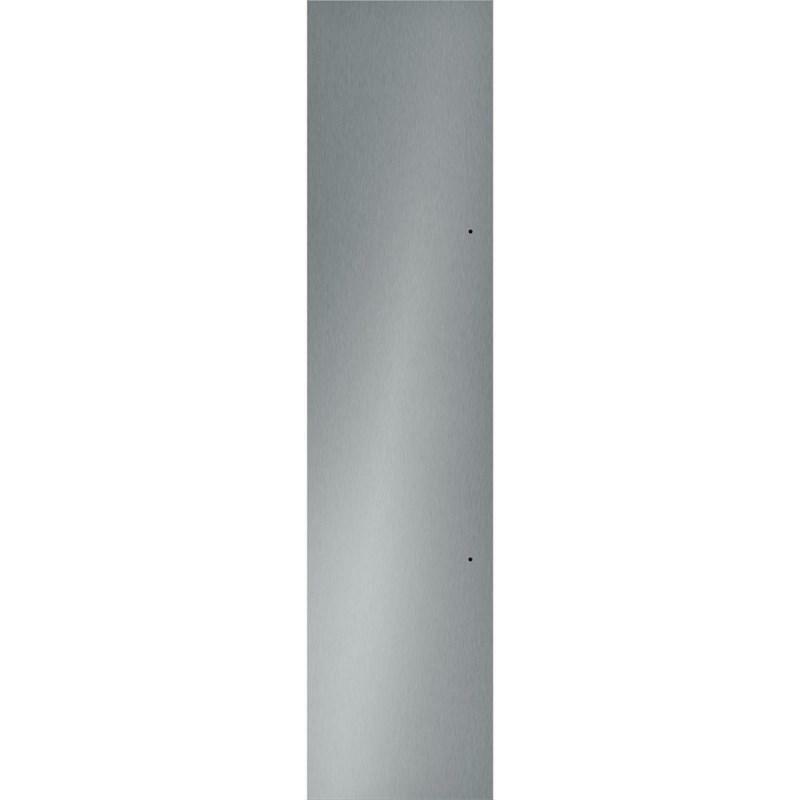 General Information: 18" flat Stainless Steel door panel. 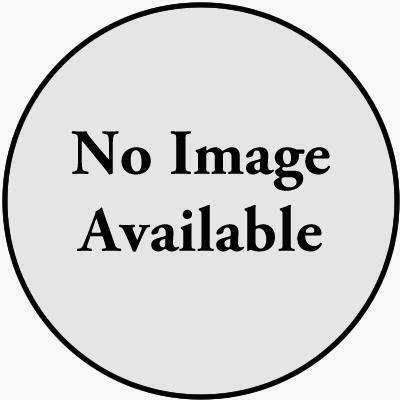 Description: 27" Built-in Trim Kit, Traditional Microwave. 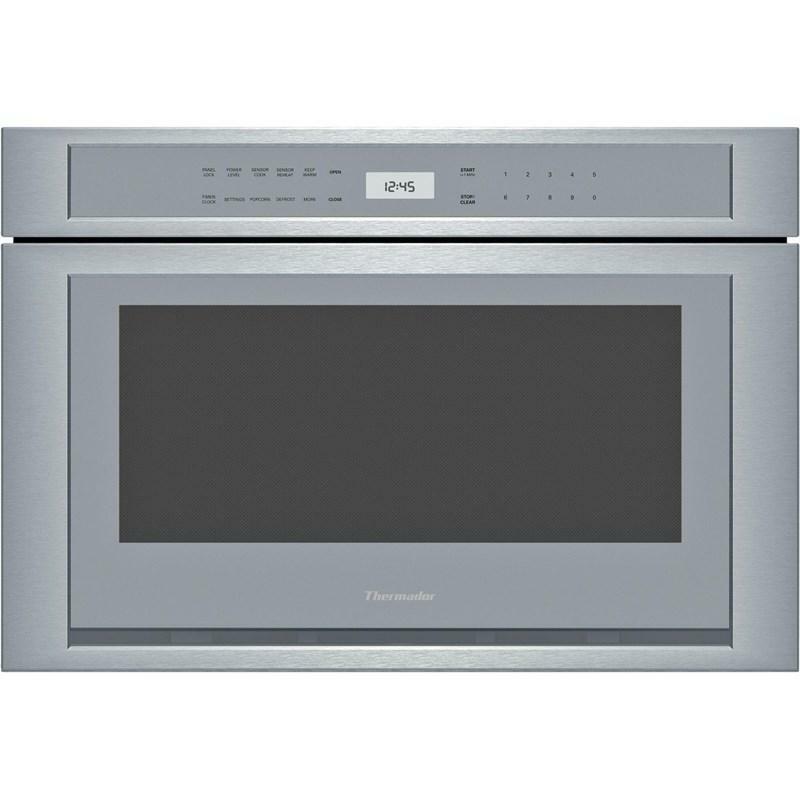 For built-in installation with Thermador Traditional Microwaves.